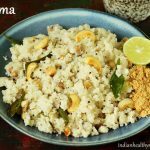 Upma recipe – One of the most basic tiffin or breakfast from South Indian cuisine. It is made using wheat semolina known as rava. 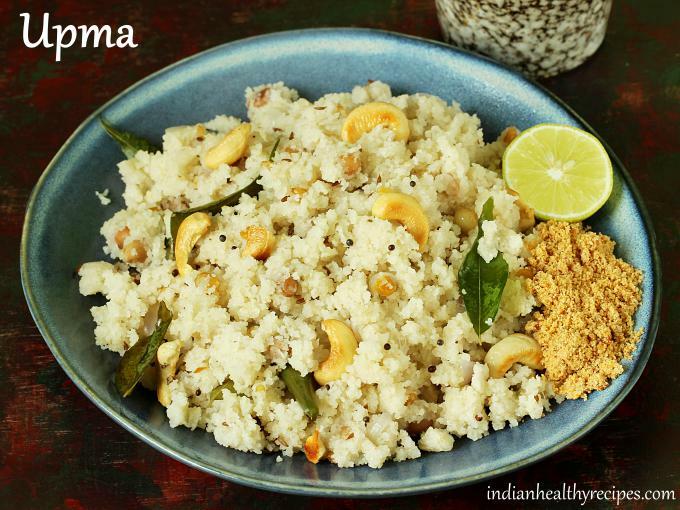 Upma makes its appearance in most South Indian homes, tiffin centres and even during large gatherings like weddings, religious ceremonies etc. It is simple, easy to make, affordable hence it is seen so often everywhere. Rava upma is usually served with peanut podi, chutney or pickle. There are many kinds of rava available in the market, but the most commonly used one to make upma is Bombay rava. It is also known as semolina, suji or sooji and is commonly used to make dishes like suji halwa, rava uttapm, rava kesari and rava ladoo. Though rawa is made from whole wheat grain, it is a refined food. During the processing or milling, the fibre rich skin from the whole wheat is removed first, which also removes the nutrient rich germ that is attached to the outer skin. The resulting starch rich part is ground to rawa. Eating it often may not be healthy. I know some people who love their rava upma like a thick porridge. 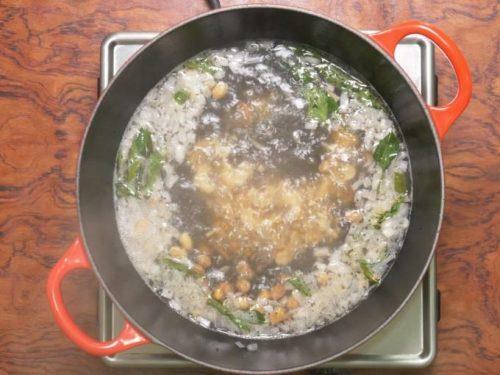 If you like it that way, you can use about 4 cups of water for 1 cup rava. 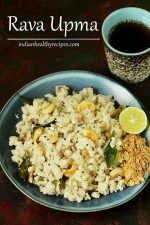 Rava upma is a south Indian savory breakfast made with semolina. 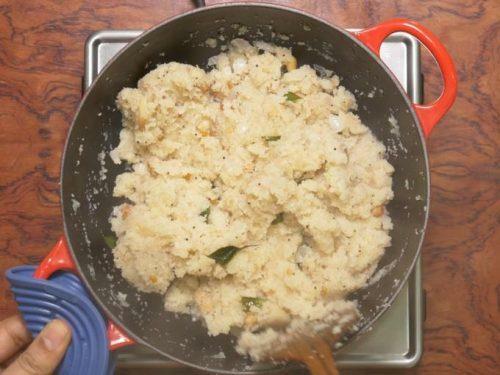 This recipe gives steps to make basic upma. 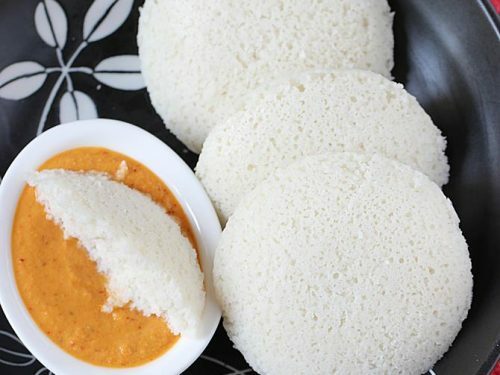 It can be served with podi, sugar, chutney or sambar. Dry roast rava on a low to medium heat until crunchy. Do not brown the rava as the flavor of upma changes. Transfer to a bowl. Cool it. Chop onions, green chilies and ginger. 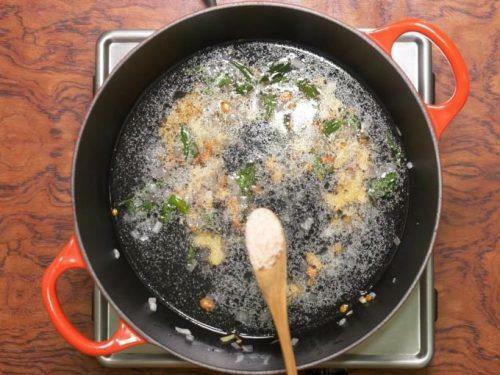 Add oil to a hot pan. Next add mustard, cumin, urad dal, channa dal, and cashews. Fry until the dals turn golden. Next put in hing, green chilies, ginger and curry leaves. Saute for a minute. Add onions and fry until transparent. Pour water and add salt as needed. Mix and check the salt. If needed as more. Bring the water to a rolling boil. Set the flame to medium. With one hand pour rava in a stream to the boiling water, while you stir the rava in the water with the other hand. Stir everything once to check any lumps. Break up if any. Cover and cook on a low flame until the water evaporates. 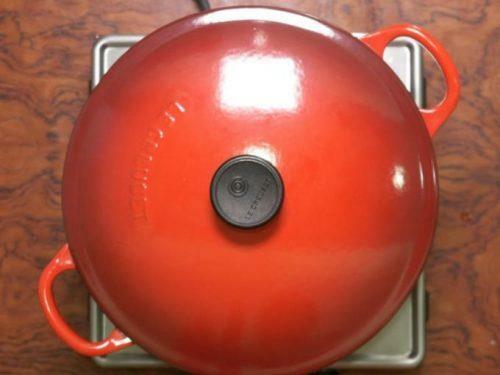 Just 2 to 4 mins depending on the kind of pot or pan used. Open the lid and stir once. Add ghee if you like. Give a quick stir. Switch off the stove and cover again. Allow upma to rest for 5 mins. 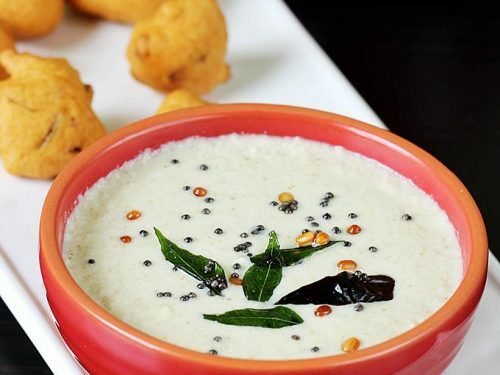 Serve rava upma plain or with spiced podi, chutney, pickle or curd. The above recipe makes upma for 2. 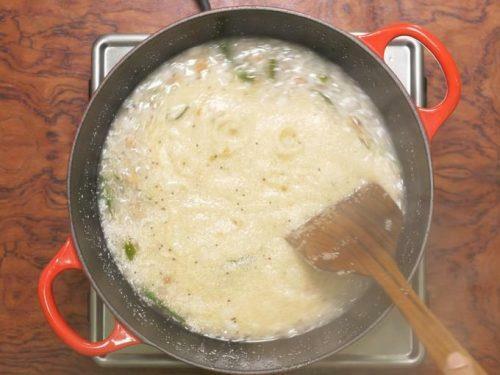 To make 1 serving, just halve the recipe and increase the water to 1½ cups. For ½ cup rava, use about 1½ cups water. 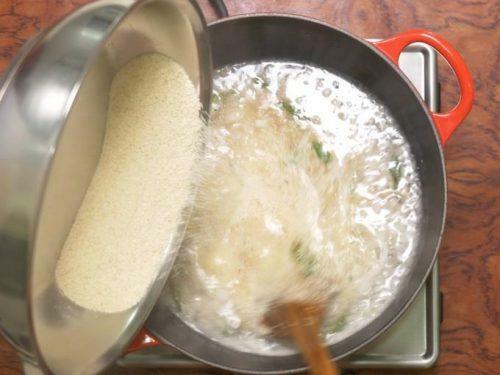 When upma is made in small quantity it absorbs more water. To make soft and smooth upma that’s moist, you can use upto 4 tbsps ghee or oil along with 4 cups of water for every 1 cup of semolina. This upma can serve upto 4 people. 1. Clean and dry roast half cup rawa on a low to medium heat until it turns crunchy. 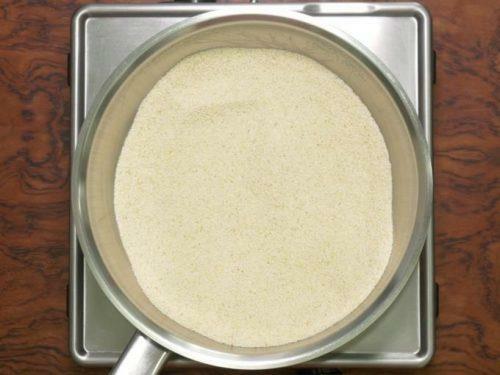 Keep stirring to prevent discoloring. When it is crunchy set aside to cool. 2. 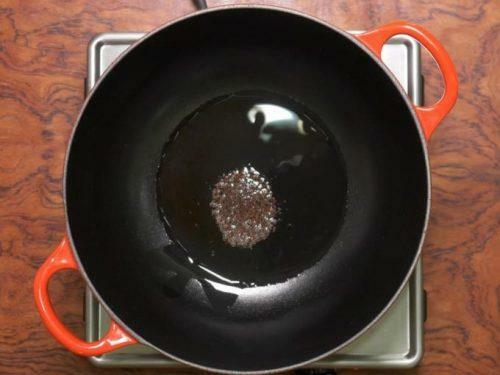 Pour 2 tbsp oil to the pan and heat it. Add mustard and cumin (optional). 3. Next add urad dal and chana dal. 4. 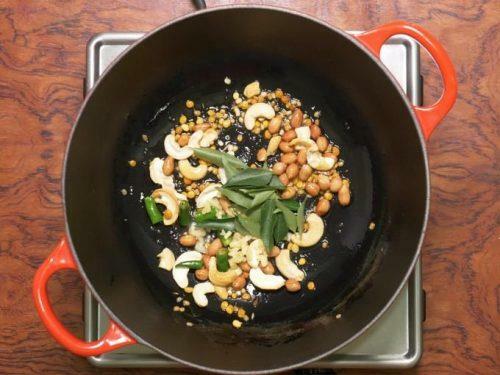 Then add peanuts and cashews as desired. 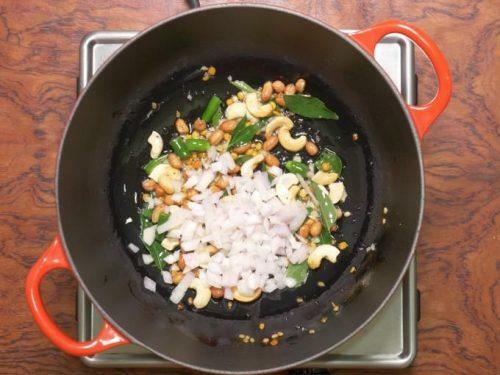 You can use either peanuts or cashews alone. 5. Saute on a medium heat until golden. Then put in the hing. 6. Next goes in green chili. 7. Add ginger and curry leaves as well. Ginger is optional. Fry for a minute until the ginger turns fragrant. 8. Then transfer chopped onions. 9. Saute just for 3 to 4 mins or until the onions turn transparent. 10. Pour water and add salt. Mix it well and taste the salt. If needed add more. When we make upma in small quantities, it usually absorbs up to 3 times the quantity of rava. When you make in large quantity, it can be reduced to 2 ½ times. The texture turns out to be fluffy and not sticky or mushy when cooled down. 11. When the water begins to boil, adjust the flame to medium heat. 12. Pour the rava in a slow stream with one hand and constantly stir it in the water with the other hand. This is done to prevent any lumps. 13. Quickly stir and check for any lumps. Break up if any. Be cautious at this moment, as it begins to splash. 14. Cover and lower the flame. 15. After 2 to 4 mins, open and stir the upma. You can also add fresh grated coconut if you like. 16. Switch off and keep the pan covered for about 5 mins. 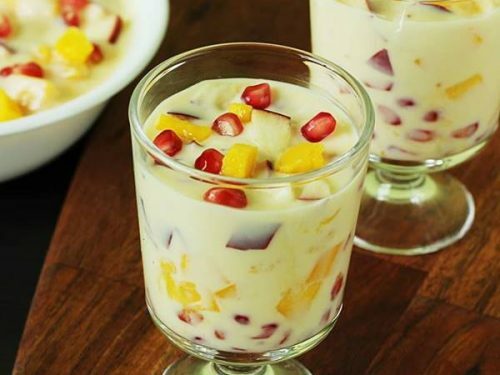 You can add your favorite toppings like lemon juice, podi or ghee. 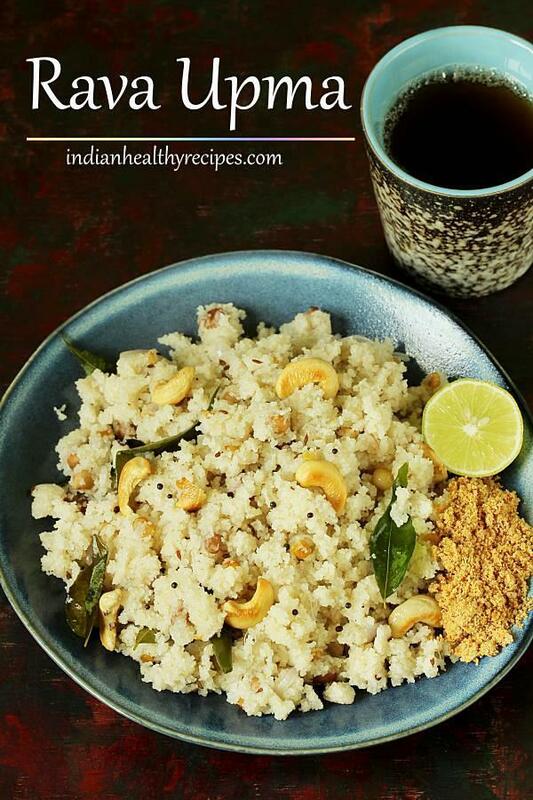 Serve upma with peanut podi, chutney, pickle, papad or sambar. I would like to wish you all the best in your life and may the Lord bless you and your family. 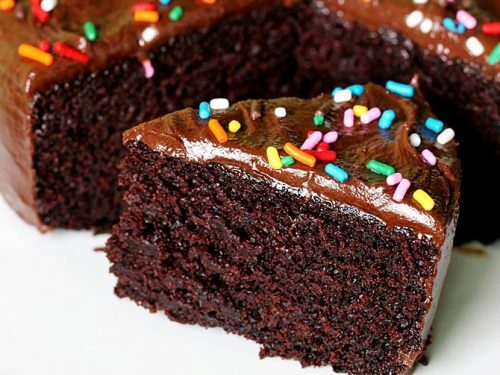 I have always followed your recipes and they have turned out super yummy. Now that my daughter is pregnant and I am trying out a new dish everyday for her, your guidance is extremely helpful. All your recipes are trustworthy and tasty. Thank you very much. God bless you. You are welcome. Thank you so much for the blessings. They mean a lot to us. Congratulations to you all! So glad to know the recipes have been useful. It’s my pleasure that you are making food for your pregnant daughter from here.This makes me extremely happy. Thank you so much again. Bless you all! I always search your name ,when ever I am looking for my guest treat ..I am always confident n sure about the teast n result of the recepie of yours . Thank you so much Indira. So happy to know the recipes are useful. Can’t thank you enough for the amazing recipes you share with us. Keep up the great work! Thanks for helping us to prepare various recipes. In upma preparation, forgot to mention when to add onions. I loved this recipe!! So yummy !! And I come from malayalee family, we usually have upma with poovan banana and sugar or with chickpea curry (Kerala style). Thank you so much. You brought back my childhood memories of eating upma with banana and sugar. We usually give this combo to kids. Kadala curry with upma. Great! sounds yummy! Will surely try out that. Have a great weekend! Yummy upma. Love your recipes and they are a life saver for me. happy to know the recipes are useful. You are welcome. Happy to know the recipes are useful. Yes will surely share vegetable upma and rava dosa recipes. 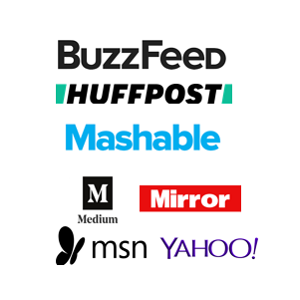 Thanks for following the blog. I am waiting for your rava idli recipe. Thanks for the upma recipe. 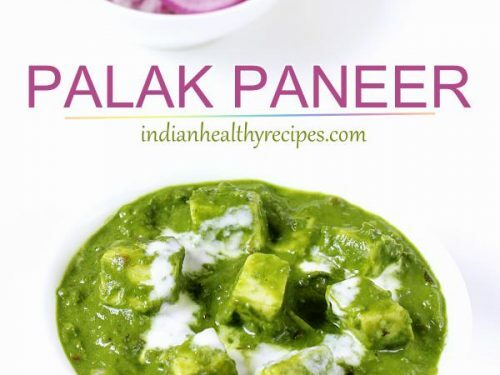 Love this with the addition of ghee. Good recipe except that onion remains uncooked. If sauted longer, other masala gets burnt. Please revert with the the remedy. Actually onions in upma are supposed to remain slightly undercooked. Mushy onions don’t taste good. If you don’t like them undercooked then you can chop them very fine. They get fried well with the spices. Hope this helps. 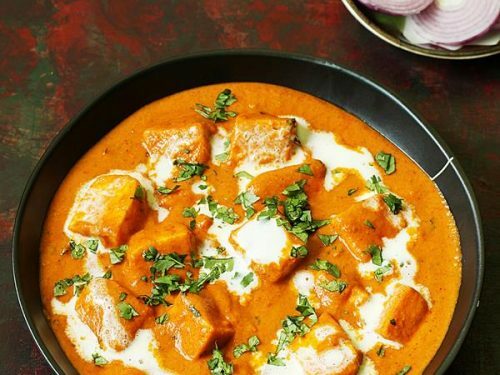 Your recipe turned out really awesome…I loved it….just added bit of chat masala to it.